This Indie Game from Devolver Digital is bringing some over the top action to consoles and PC September 2017. A really cool looking action shooter is coming to PC and consoles this September from Devolver Digital and Reikon Games. 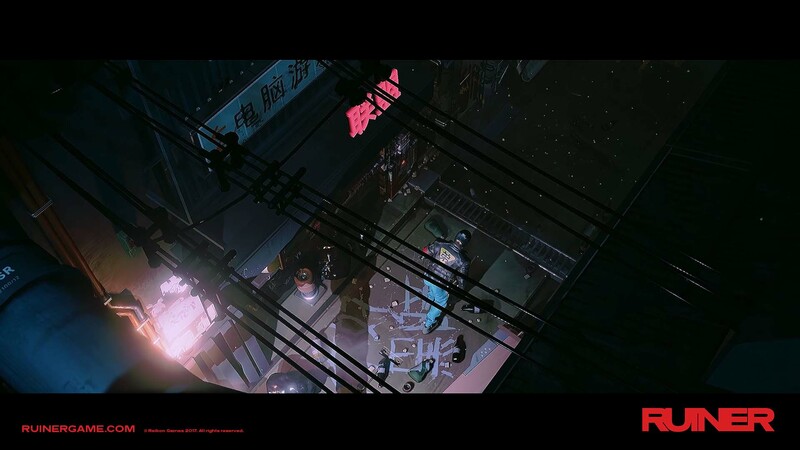 The game is set in a Cyberpunk universe is described as a “brutal action shooter”. It looks just that too! The title, RUINER releases on PS4, Xbox One and PC on September 26 2017 and we are already looking forward to it. The top down action game boasts some impressive combat and high impact weaponry. The gameplay seems very fast paced and promises to test your reflexes. While there are plenty of tools and upgrades to use too. Check out the details below, some screens and a YouTube version of the trailer if you can’t see our Facebook Page version at the top. Absolver is also coming up from Devolver Digital soon, find information on that here. What do you think of RUINER? Let us know in the comments and don’t forget to Share This around on social media too. 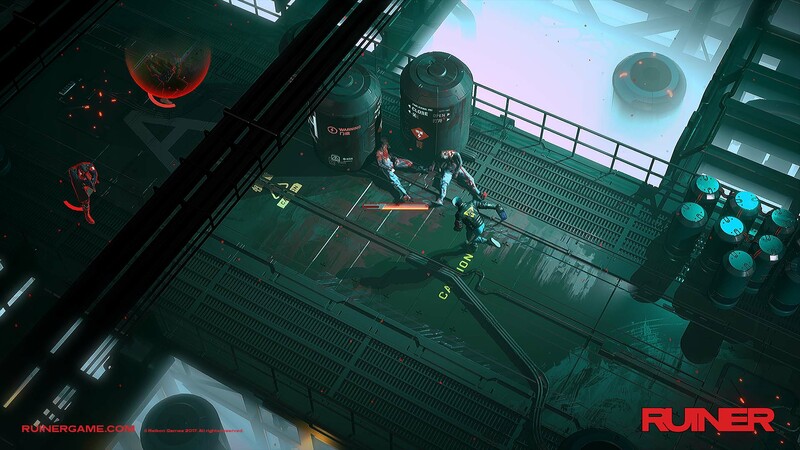 Developer Reikon Games and the street gang bosses of Devolver Digital have announced the brutal cyberpunk action shooter RUINER will hit Xbox One, PlayStation 4, and PC on September 26. The new ‘Ugly Heart’ trailer heralds in the release date and puts the spotlight on some of RUINER’s more extravagant weapons. “After the success of the Hotline Miami series and the impending cash money windfall of RUINER and Absolver, Devolver Digital will only publish games with masks now,” note Devolver Digital CFO Fork Parker.